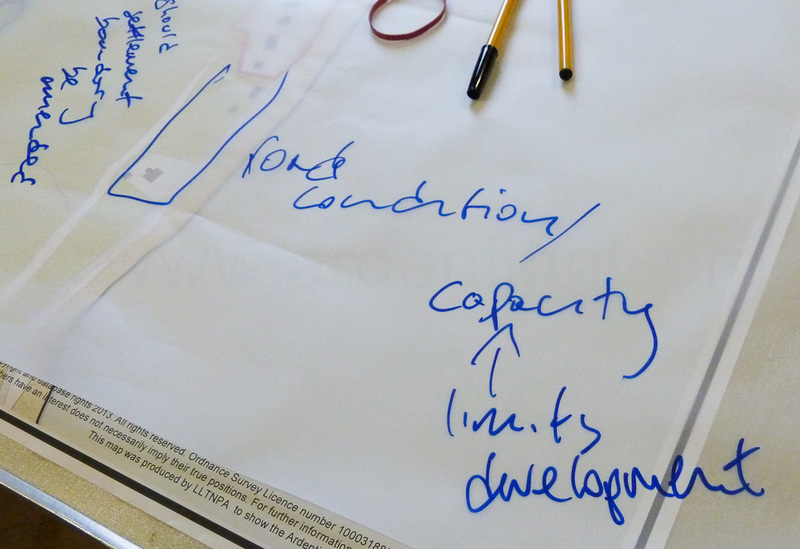 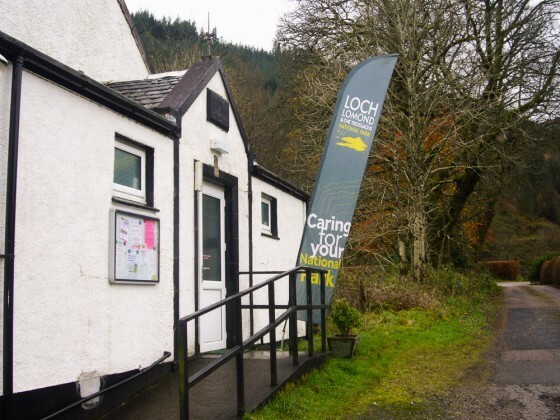 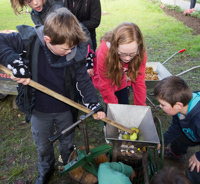 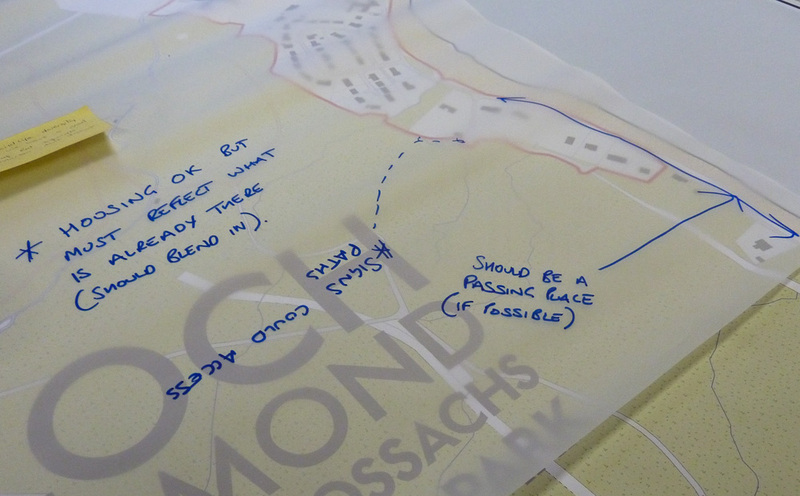 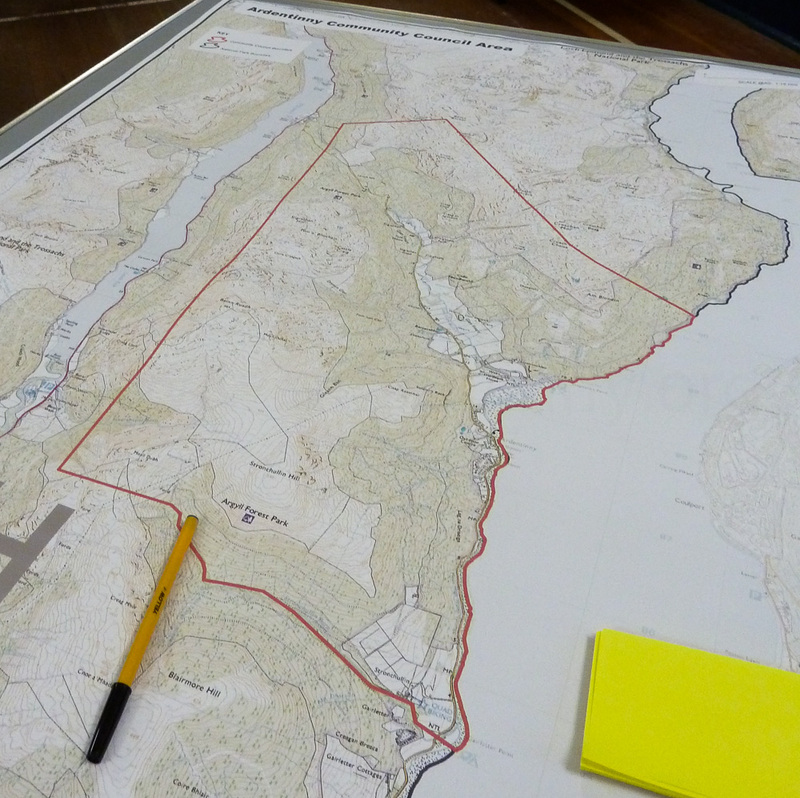 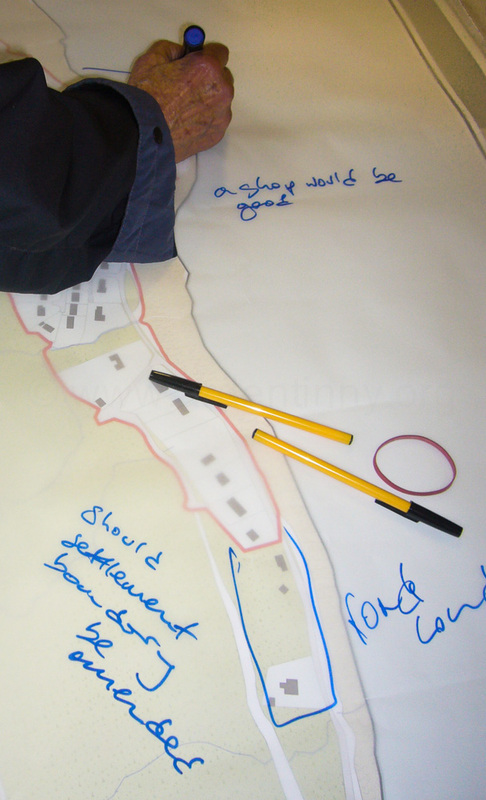 As part of its remit to produce a Local Development Plan which will update its current Local Plan 2010-2015, Loch Lomond and The Trossachs National Park Planning Team hosted a village consultation event in Ardentinny. 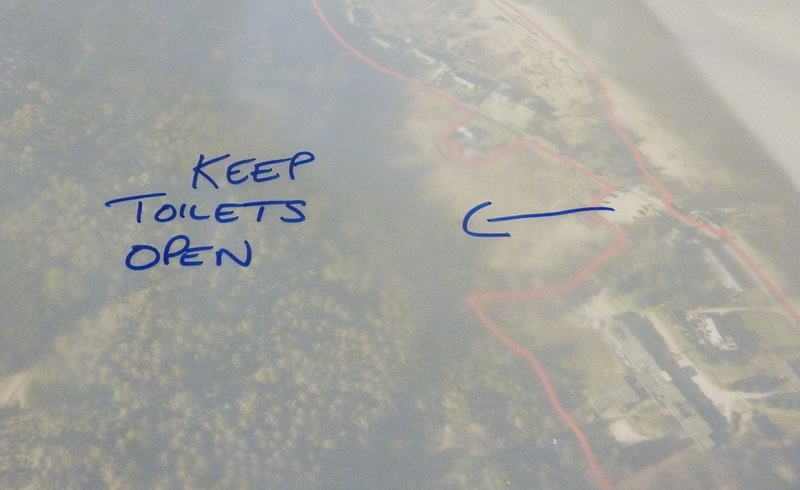 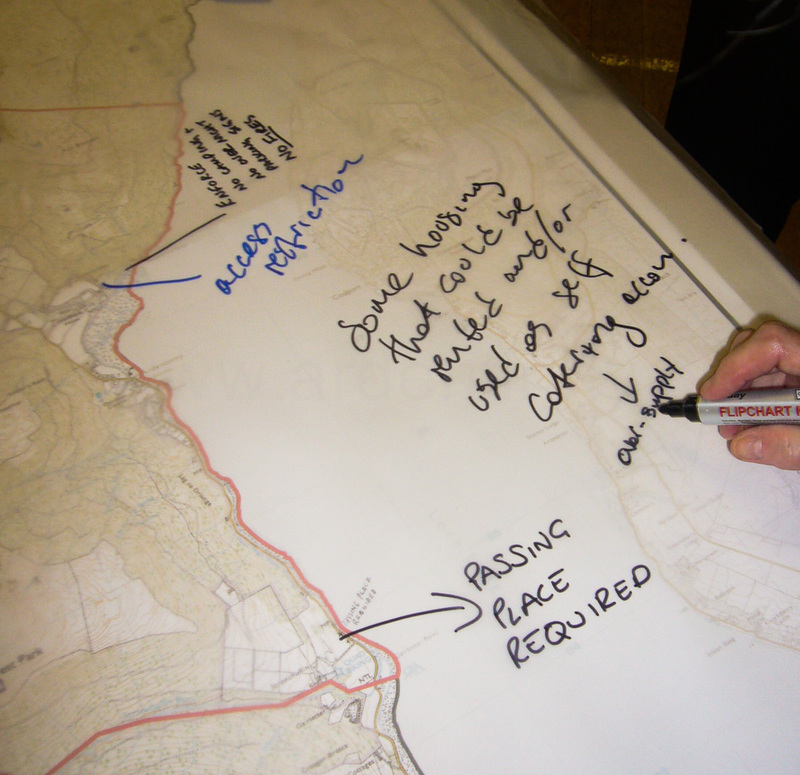 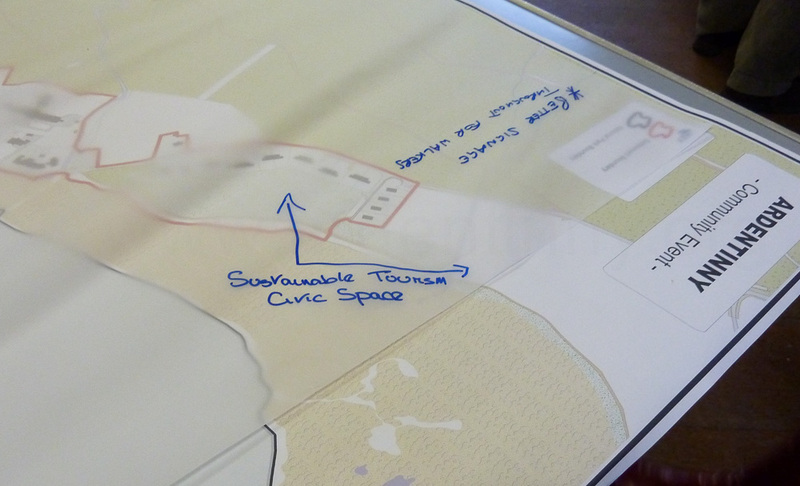 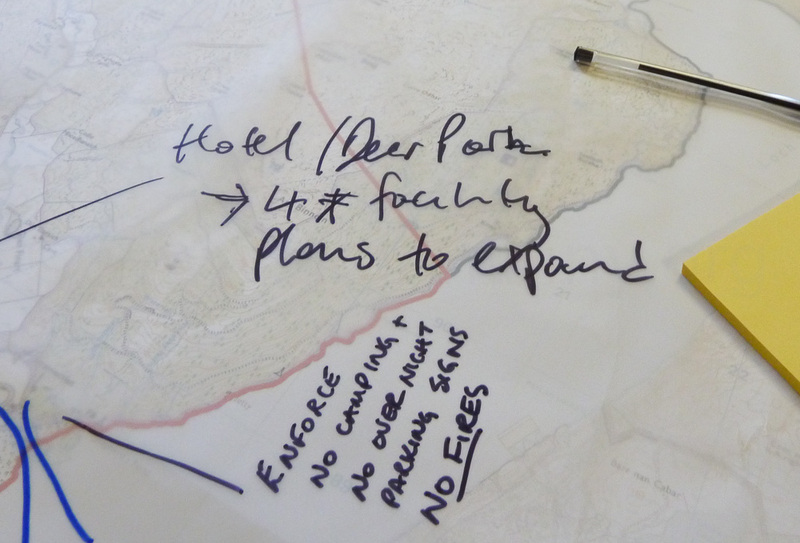 Residents were invited to discuss local needs and wants with Planning staff and to note them on village maps on tables around the Hall. 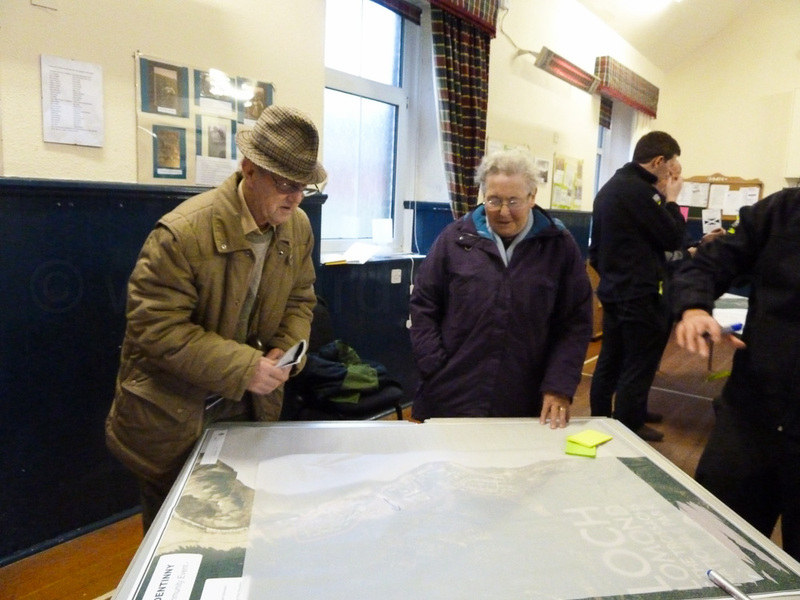 Approximately 25 residents attended and comments and suggestions were several and varied. 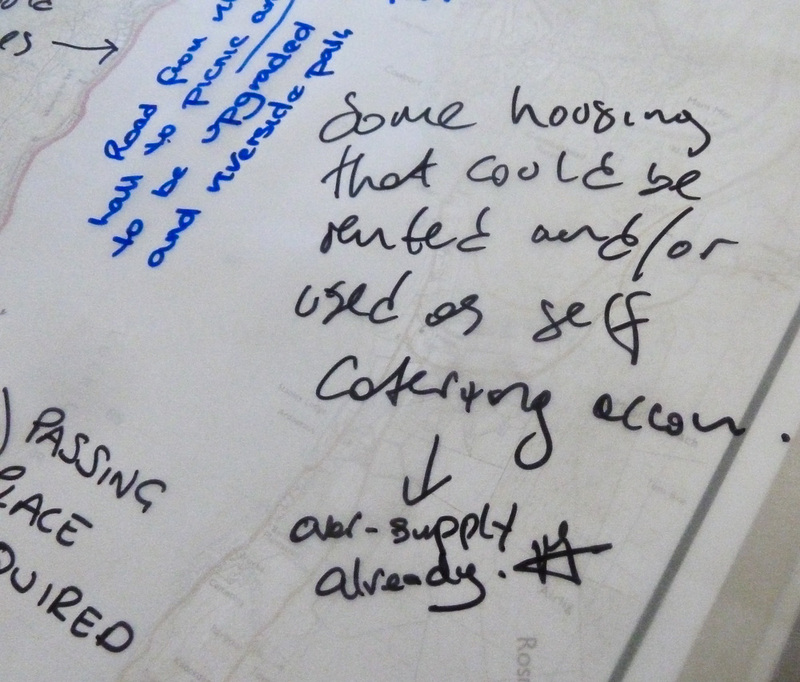 A common theme was that there was no need for more housing due to lack of accessibility and amenities. 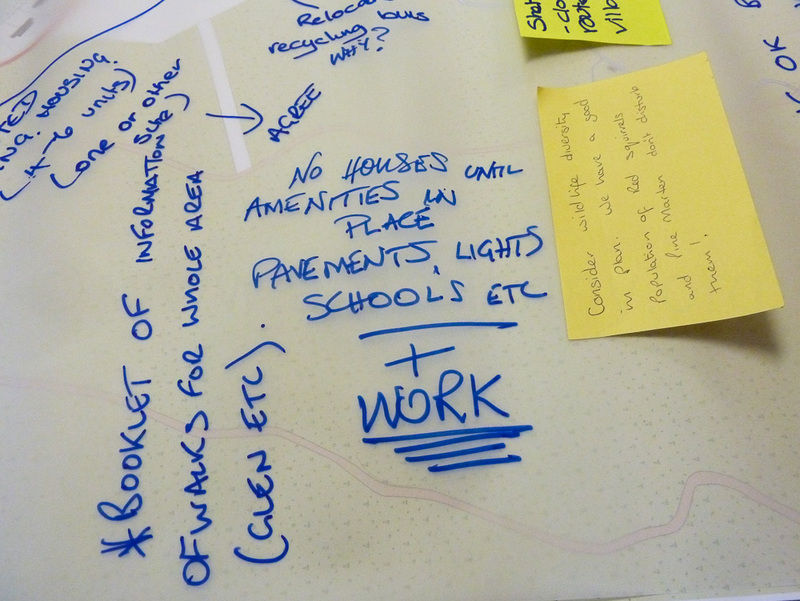 However there was a suggestion that there was a need for Sheltered Housing and more self-catering provision for which there were arguments both for and against. 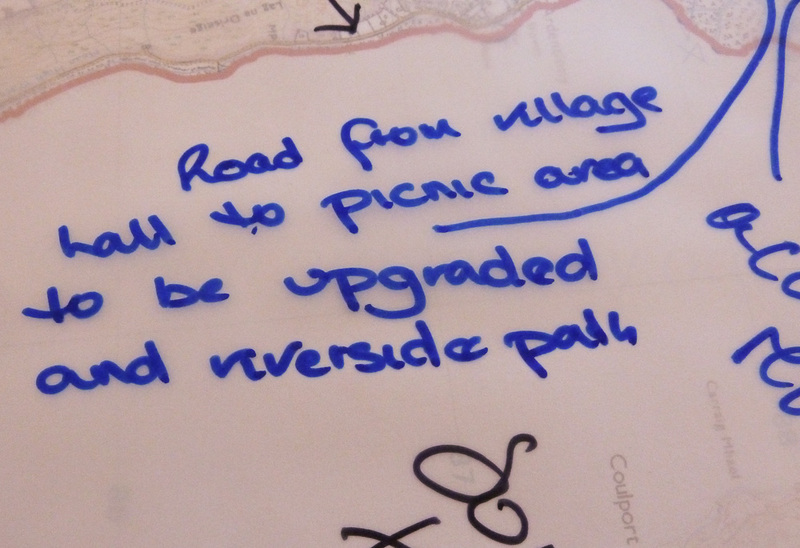 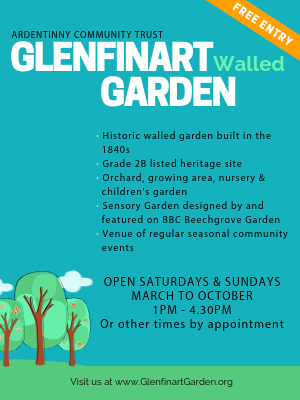 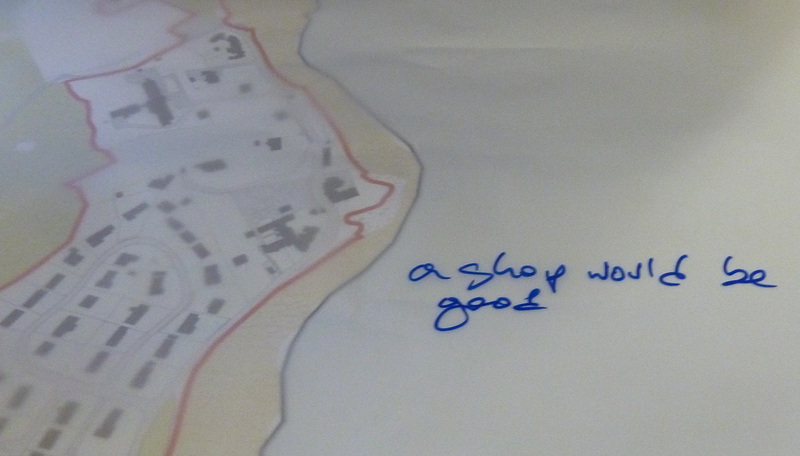 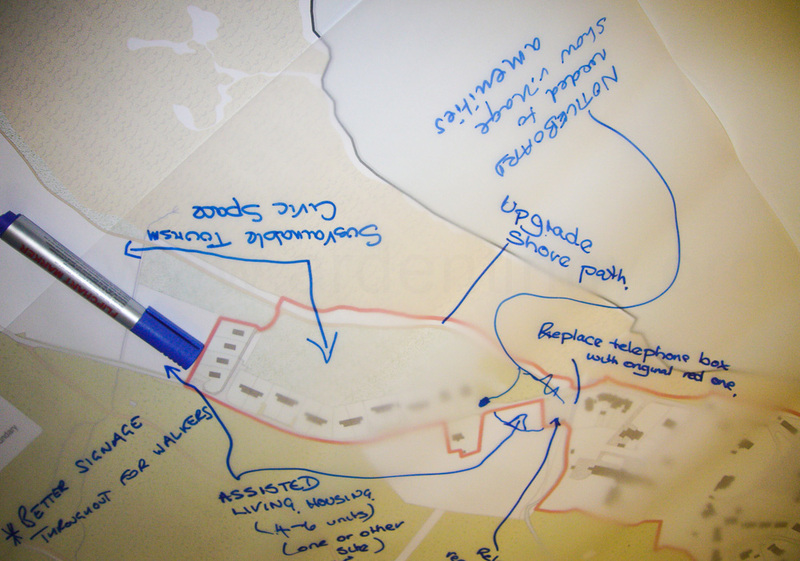 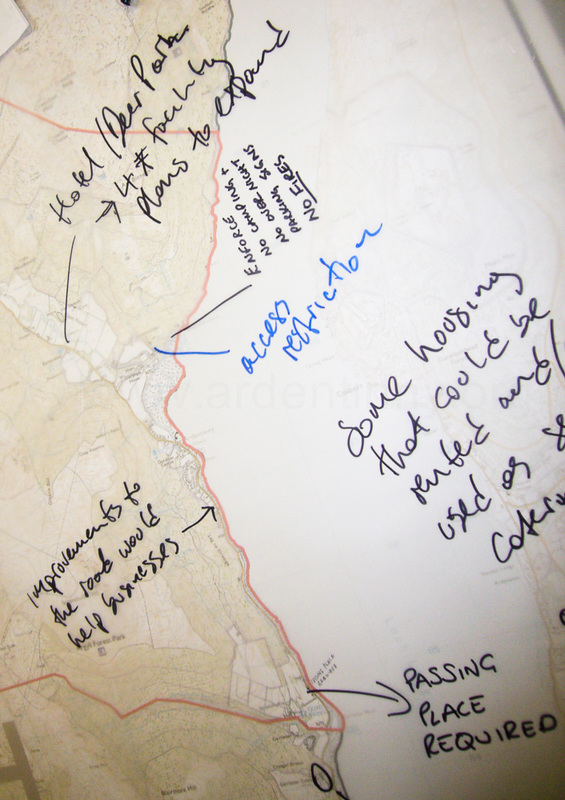 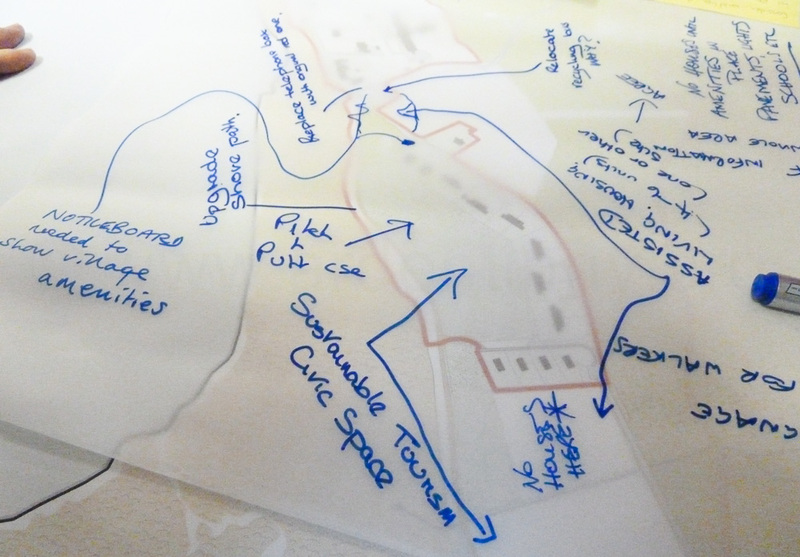 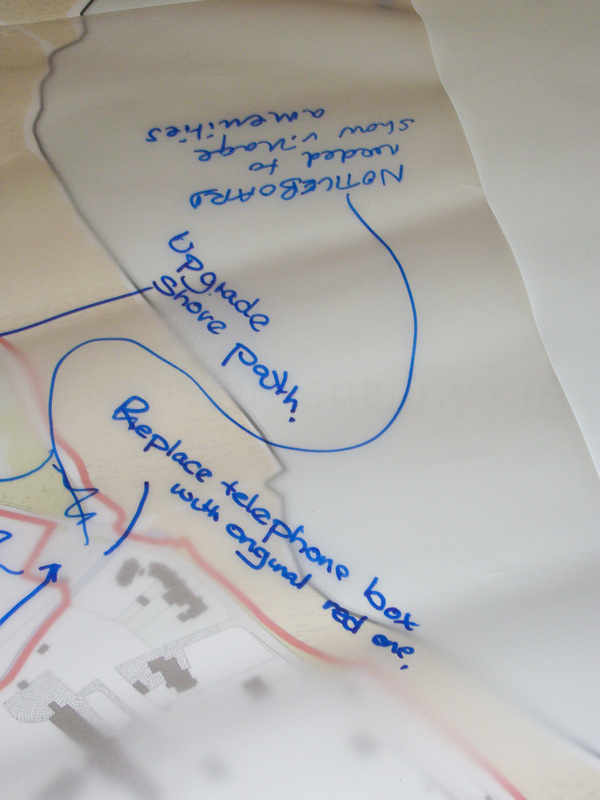 Other suggestions were road improvements; upgrading the shore path; better signage for walkers; the need for a shop; enforcement of no camping at the beach area; moving the settlement boundary; and replacing the telephone box with a traditional red one. 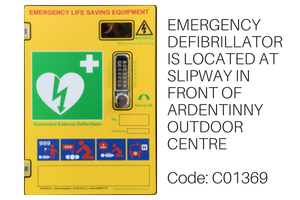 One other idea, which is being actively researched by a member of the Community Council, is the provision of a centrally-located cardiac defibrillator. 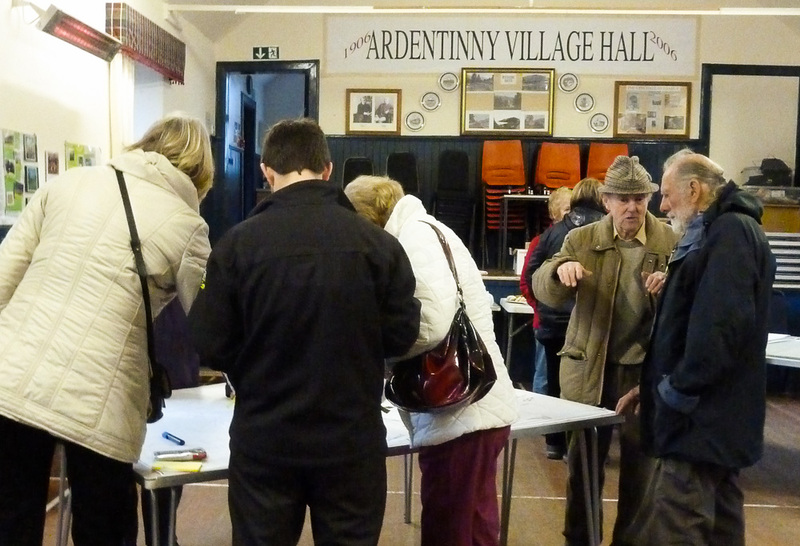 So, only around 16% of Ardentinny residents could be bothered attending this important consultation. 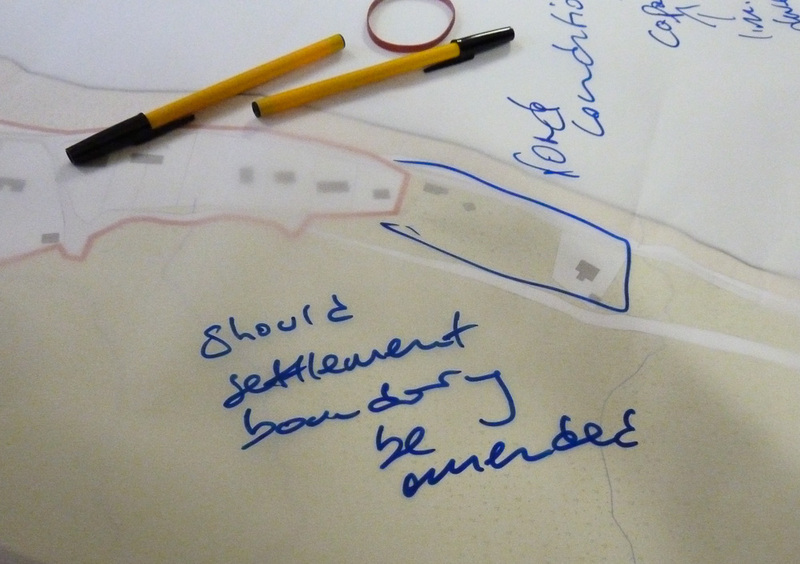 One does wonder if the majority really care about their village! 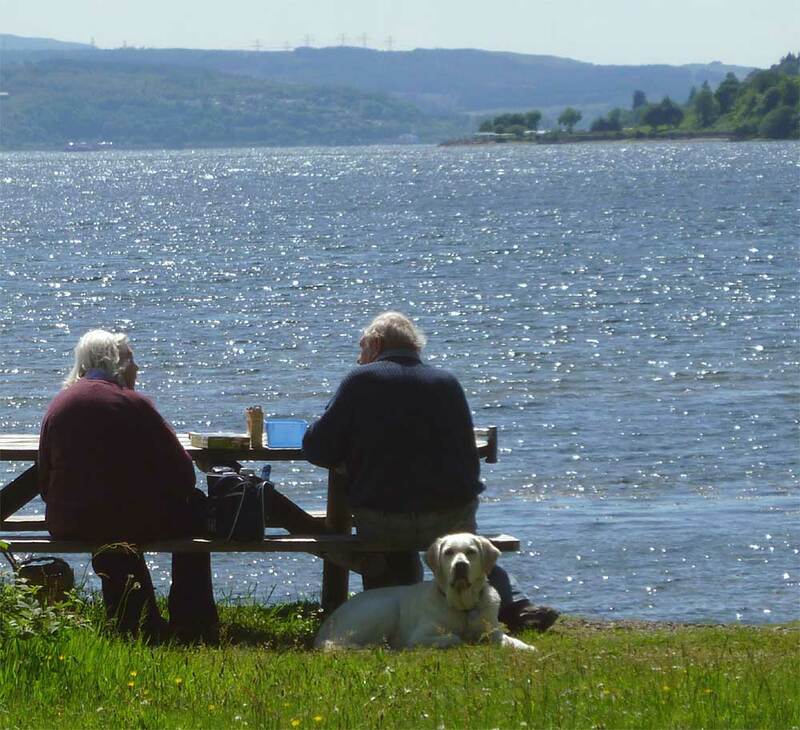 If some enterprising person had a mobile van selling burgers and fish and chips they would make a fortune. 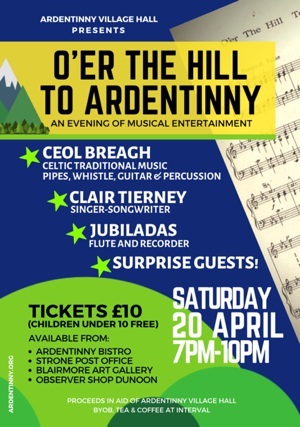 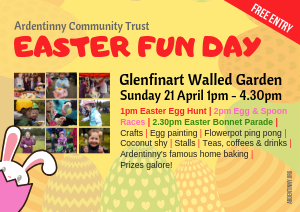 Previous PostPrevious More plaudits for Ardentinny!